Before your tot can actually tell you what he wants or needs, communicating can be tricky. (Is he hungry? Tired? Desperate for more Cheerios?) 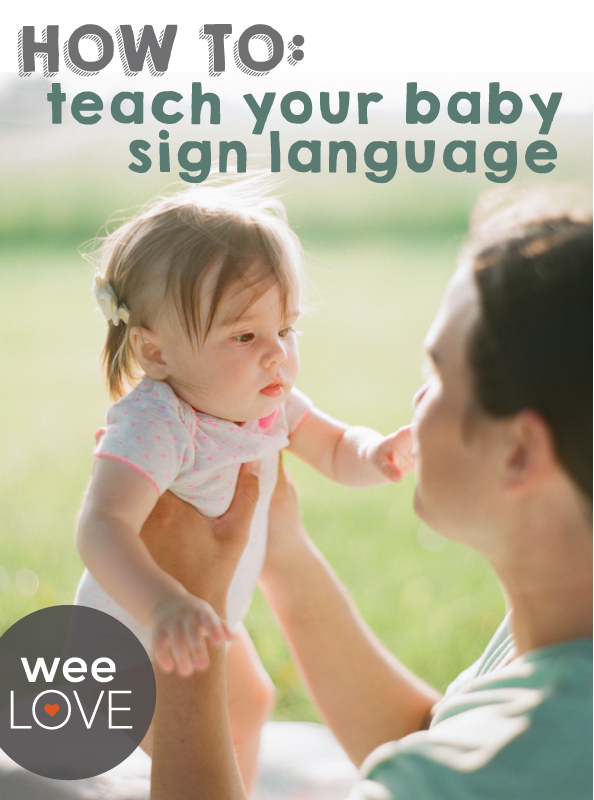 Simple sign language can make talking to each other a lot easier in that pre-verbal stage. Smart Coos’ online classes, featuring a live-language teacher, help even the littlest kiddos begin to communicate with sign language so you can stop the guessing game. Not only does it help facilitate communication between parents and babies during early stages of development, but studies show that it can aid in the development of verbal language, too. We particularly loved our class learning signs to the book Brown Bear, Brown Bear, What Do You See? in addition to helpful everyday signs. Sessions are only 30 minutes so your little one won’t lose interest. And if he does, the classes are recorded and sent to you for review later. Smart Coos also offers French, English, Spanish, and Mandarin Chinese classes so your tot can get a head start at speaking a second language. Try a free class or sign up for an 8-week series so you know when more Cheerios are necessary before the crying kicks in!